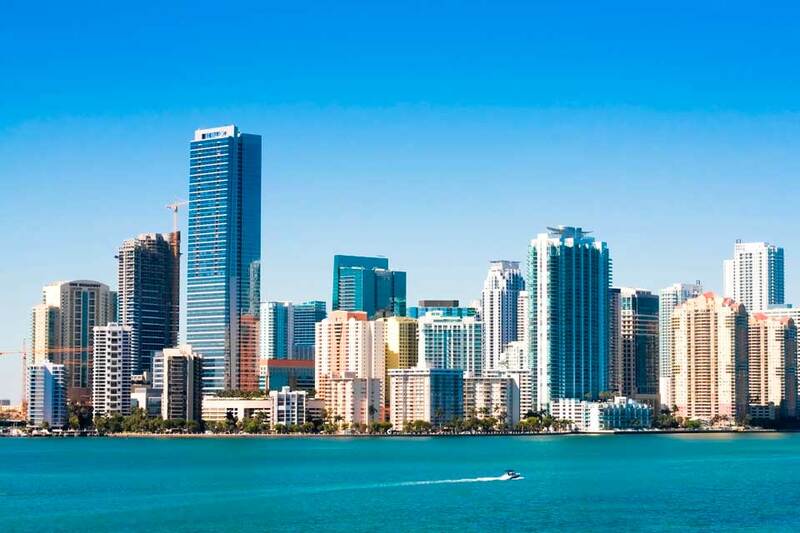 Miami is synonymous with the true meaning of A class vacation. It is not just a major commerce center, but also plays a leading role in fashion entertainment and art. For the visitor who wishes for a sense of true luxury Miami is certainly the first choice. Its tourist infrastructures are simply amazing serving the traveller each step of the way. For those who don't know Miami is also a city with a significant ecological orientation. It was voted as the cleanest city in U.S.A. which makes travelling around the city a real pleasure. If you want to see every corner of this unique and promising city don't think twice Van hire is your way to travel. Stop wasting valuable time book your mini van on- line at www.vanrental24.com and let yourself enjoy Miami's wonderful Latin spirit, after all you are and the “Latin Capital of America” This nickname of Miami is certainly not given randomly. 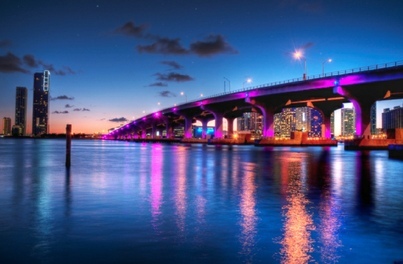 Miami is a city located in the Atlantic coast in southeastern Florida. The first thing everyone visits as soon as he sets foot to Miami is of course the “Lincoln Road Mall.” This open-air pedestrian mall is a miracle to watch. Awarded restaurants, famous boutiques art galleries and cafes blend harmoniously with the spectacular outdoor setting. The 1940 keystone building at 420 Lincoln Road is definitely a must stop. All of Miami's culture seems as if it has been hidden inside “Andrienne Arsh Center” The place were Florida Opera House, Miami City Ballet and New World Symphony are found, the road to culture leads here so what more could you ask for? If you are a Bohemian type Espanola way will make you feel just like at home. Mediterranean style buildings are here to welcome you. Visit the Road on the weekends afternoons when the avenue is being transformed into a colorful open Bazaar. Every day in Miami is like a daily excursion with Van rentals you have unlimited possibilities to visit every place. If you are looking for a real Oasis with palm trees visit Crandon Park Beach it will leave you absolutely satisfied. Miami might be a paradise place for vacation, but is also a really important business decision center. Time is running fast and you and your partners don't need extra cares. Travelling around when you are on a business trip can be a real hand full Van hire understands your needs and provides you the perfect solution. Have you ever imagined that you could work and travel at the same time, this no more a dream scenario, but a reality that Minivan Rentals made possible for you. Because Minivan rentals means transportation designed exactly for your needs.